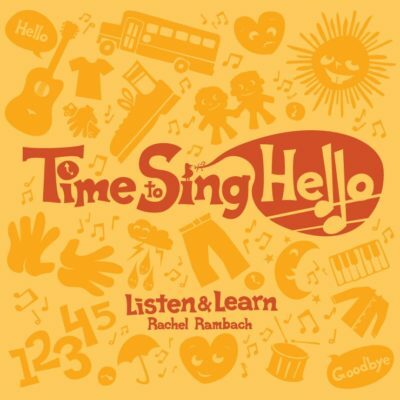 Download the lyrics, mp3 and instrumental track for “Riding in the Car” written and recorded by Rachel Rambach, a board-certified music therapist and singer/songwriter. Some are able to answer all on their own, while others get a little help from their caregivers — but the important part is that everyone gets their very own turn and opportunity to imagine. This is a great song to foster turn-taking, listening, and group participation in addition to creative expression.